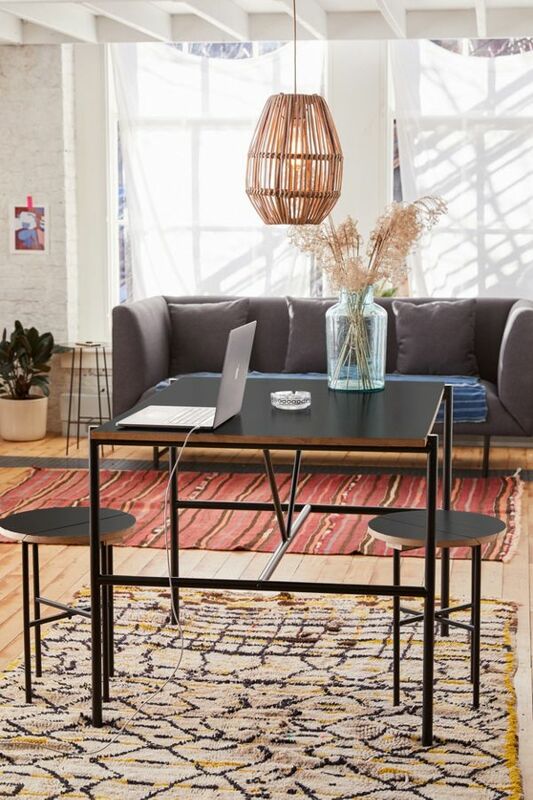 Home » Furniture » Urban Outfitters’ Offers for Spring, Which One Your Favorite? 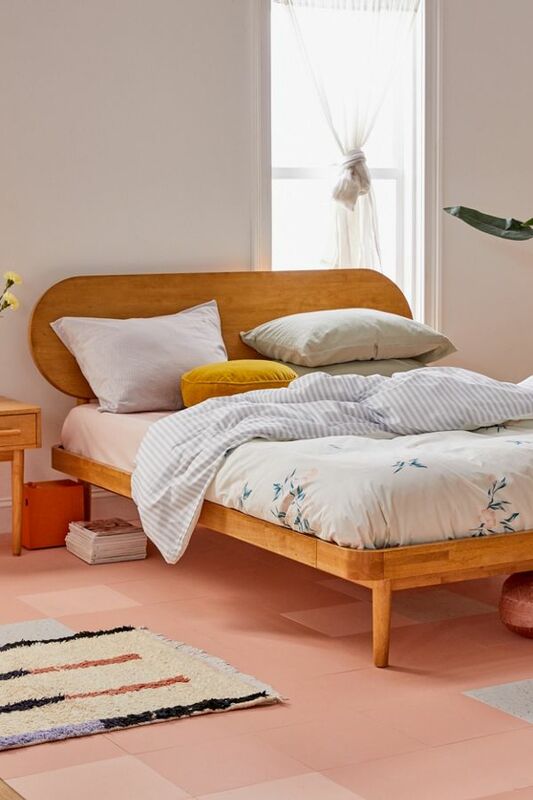 Sometimes your home needs a seasonal refresh to welcome spring, and luckily the Urban Outfitters does the same. 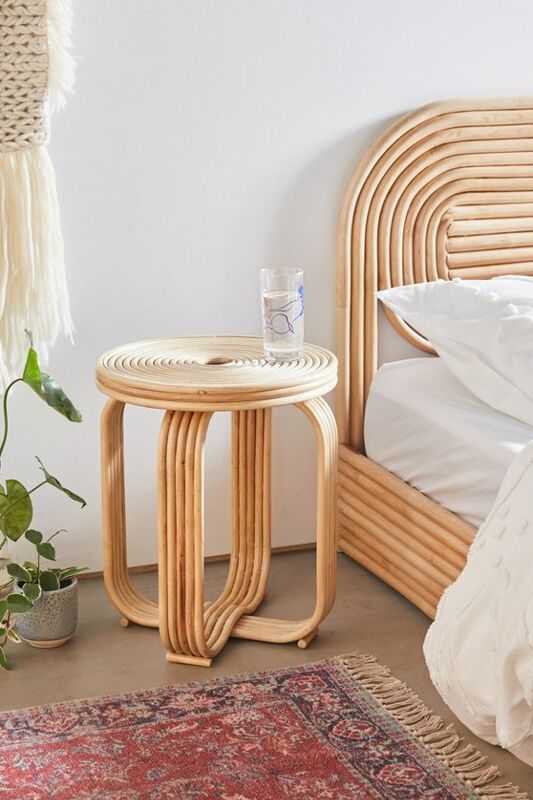 Many product lines are introduced by Urban Outfitters providing such special needs, and these arrivals are just the few ones you can’t refuse to see. 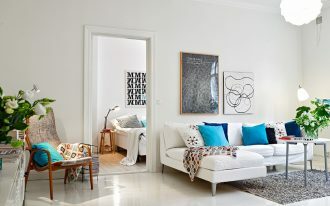 Rattan furniture, bold sofas, or even the accessories are available here for every budget and style. Come and see these products; hopefully some are your favorites and ready to shop now. 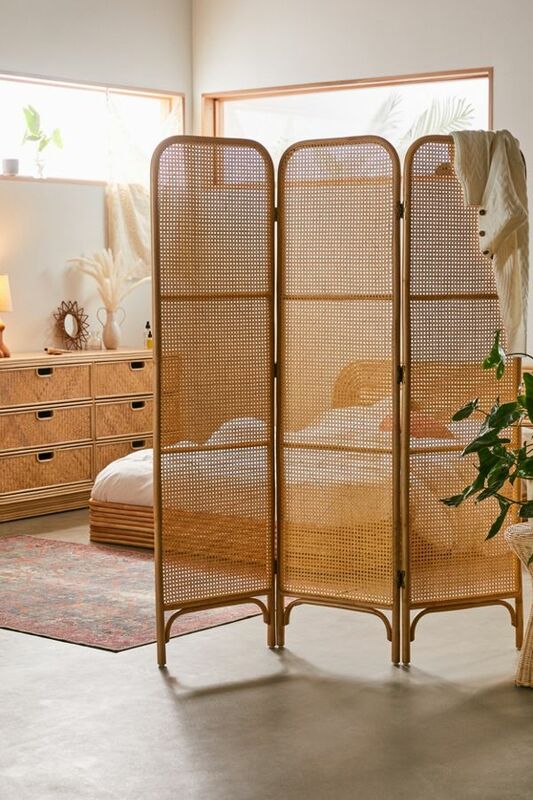 Rattan room divider. This divider screen gives an accent touch of Boho to your open-space room. It’s foldable so it’s easy to store. 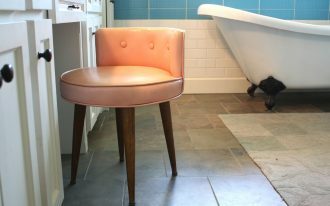 You can also add this for a 70s-focal point to any rooms. We all know that velvet offers an instant luxe. 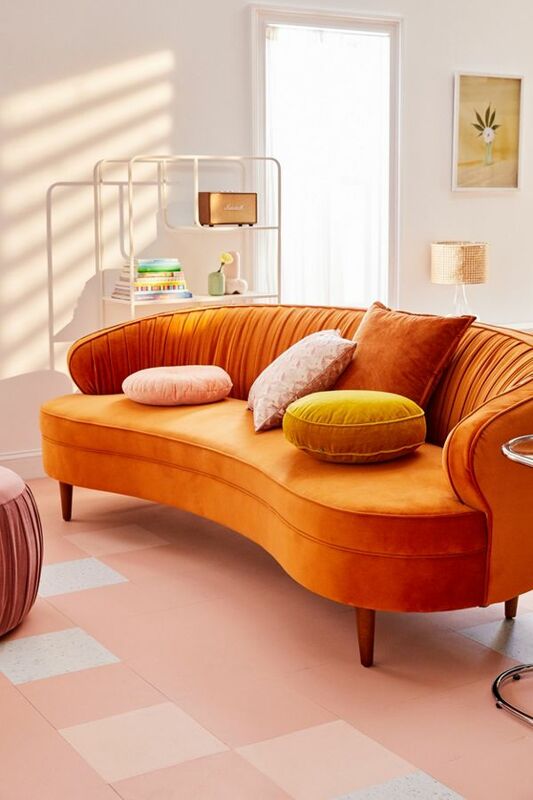 With terracotta tone, we promise that this velvet sofa will give more glam and perfection to your living room. A nightstand in dark tone. The design obviously exposes industrial style appealed with modern look. Its small size amazingly accommodates amount of space for storage. The chosen tone, dark, brings sleek and sharp look, and each angled edge plus metal hardware make a modern look. 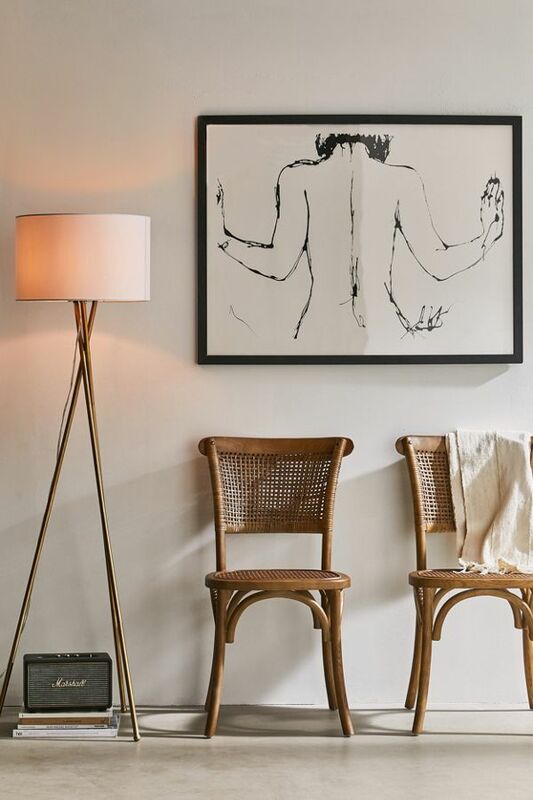 This rattan stools perfectly meet the double goal: function and form. 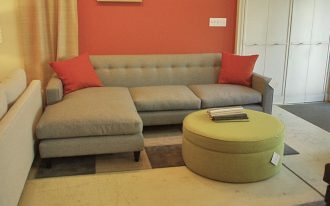 The surface is looped one, providing cozy top as a seat or a side table. Potentially be a direct focal point. 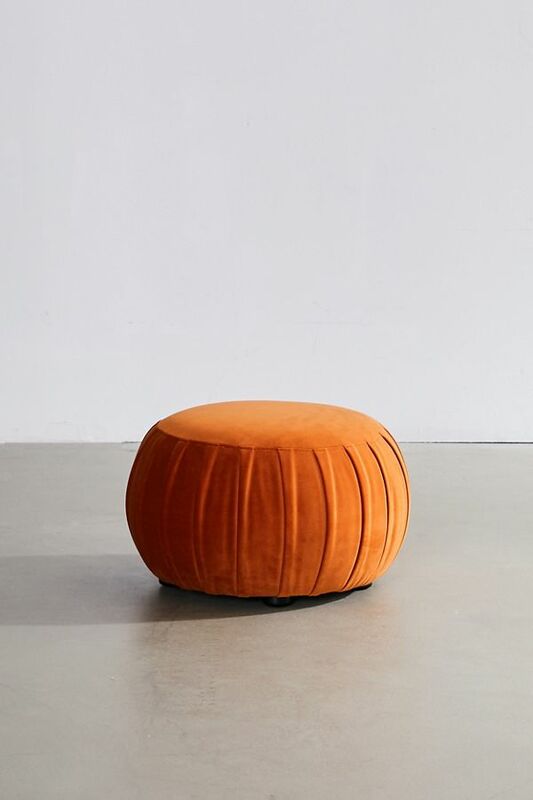 Ottoman, footrest, pouf – whatever you wanna call it. The sweet piece that can make your space attractively cute and ornate. It’s recommended for the end of bed frame or just a decorative piece in living room. Woven chairs – these furniture pieces are made of rattan supported with solid elm frame. The body features the curved legs and arched bars. Woven rattan pads are placed on sat and back, providing the standard comfort when used. 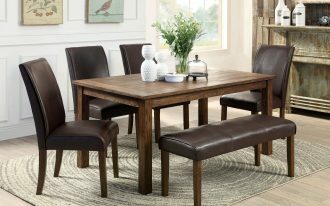 This basic table is best solution for a quirky breakfast nook. 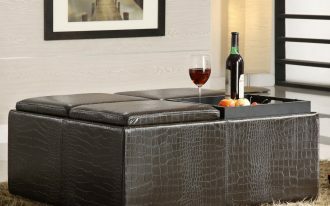 Based on size, the product absolutely fits any small rooms including kitchens, dining rooms, or even open-space rooms. Add one or two stools as the complementary items, and make sure you’ve moved them inside the table’s underspace when you’ve done with the stools. Minimalist and chic. 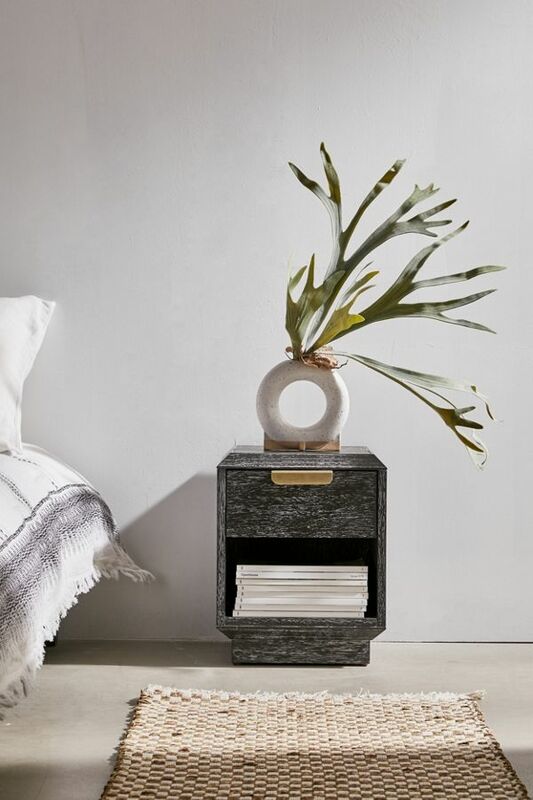 This is why we always love all zen-look pieces of furniture for our home. This Urban Outfitters’ bed frame, for instance, offers beauty within simplicity. 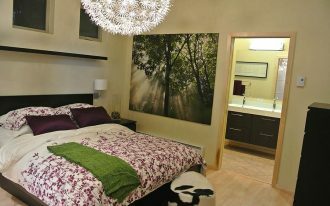 Made from natural wood with natural finish, the bed looks modern-minimalist and seemingly midcentury modern one.. 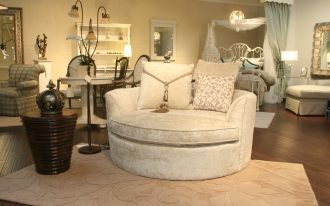 The headboard, in addition, showcases a unique shape, elevated oval. Multicolor tufted rug for bedroom. The rug has vintage look with Boho medallion patterns. 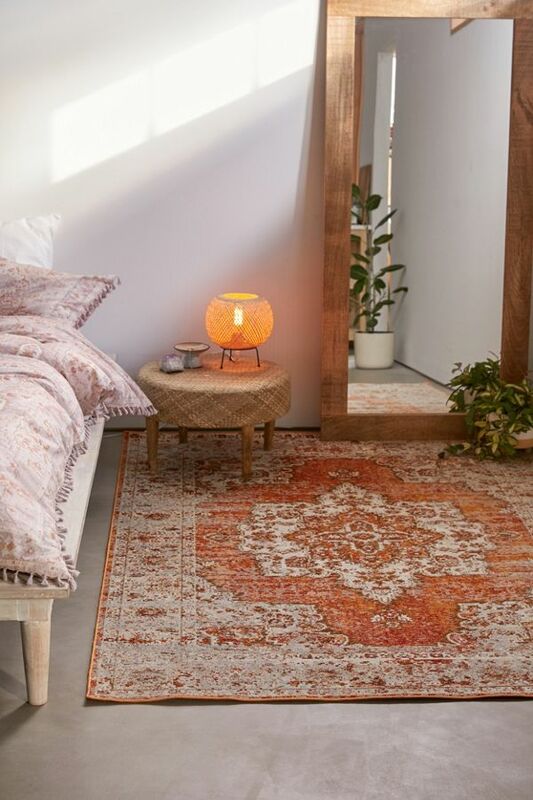 You can make this as the instant solution for Boho bedroom design. Complete your action with a dimly light table lamp. Perfect execution. Simple, tiny, yet exclusive table piece with natural wood frame and glass top. The medium size is seemingly perfect for studio. This is also suitable for a stand table. 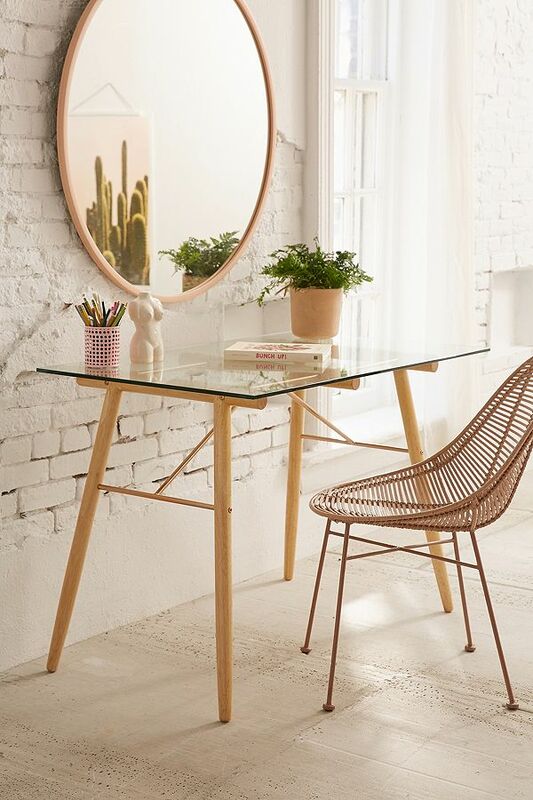 Just pair it off with Gabriella chair for a perfect & stylish workspace.